Firstly, Happy Valentines Day! The 9th of February marked my three year anniversary with Rich where we celebrated valentines day too then as with him being a Chef, he always works on the most romantic day of the year. To celebrate he said he would choose somewhere for us to eat and I agreed on the condition it remained a total surprise. The last place I expected to be taken was to the Aqua Shard on the 31st floor of The Shard, London, to be fair, he could have taken me to our local Nandos and I’d be happy I was there with him celebrating. 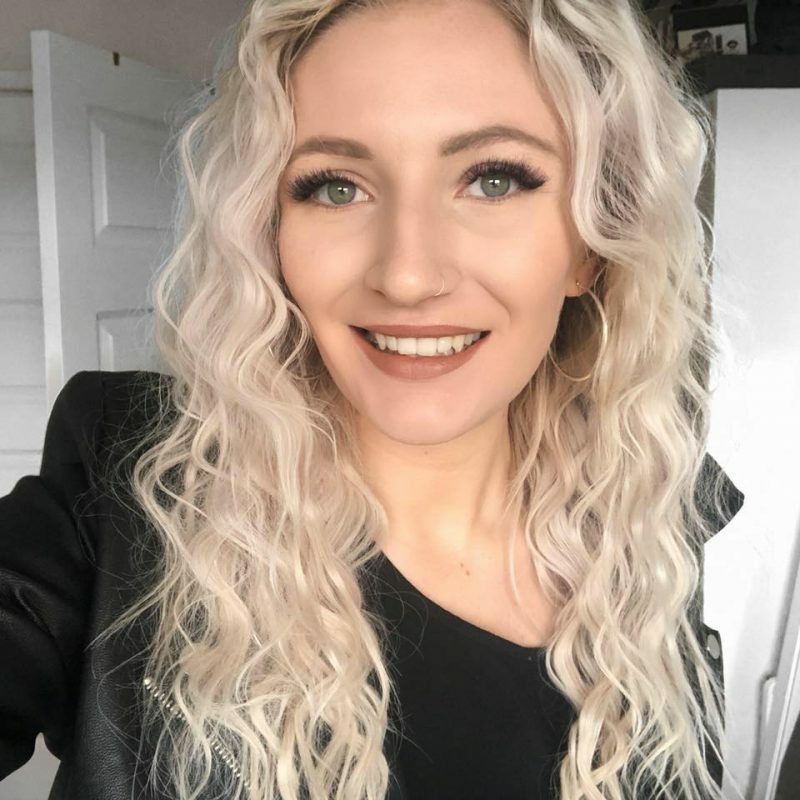 That said, we had an incredible night sitting amongst the Central London skyline and I was sure to let you all know all about it, so continue reading if you’re interested on my experience or considering going yourself. Our booking was for 6.30pm and I was taken back by how busy it already was, although that was probably silly of me. Unfortunately they didn’t have any window seats available but we were still able to see the view of the London from where we sat – it seemed very surreal. For starter I went for the Butternut Squash soup and it was incredibly delicious, this was the vegetarian option which I seem to gravitate towards in posh restaurants for some reason – they just taste amazing! Rich went for the potted rabbit and although I had my reservations about it, it did taste really nice! 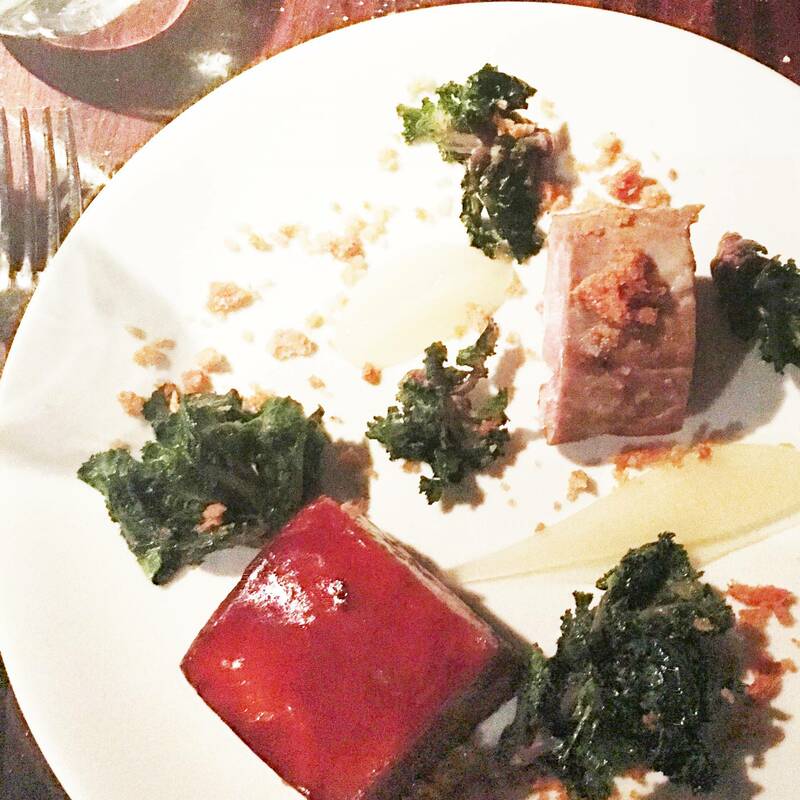 For mains I went for the pork belly, apple sauce and kale and it went above and beyond my expectations. What I liked about the Aqua shard was that it was a high quality restaurant but they did not limit portion size, I couldn’t finish my main meal as there was a lot of it. Rich went for the Hake for mains, I didn’t try that as I really don’t like any seafood that isn’t Cod or Tuna but he reassured me it was tasty – it didn’t even touch the sides. To assist our meals we ordered Pink Potatoes with garlic and fennel and they also tasted very scrumptious and were again extremely filling. I could not eat a dessert and so we opted out, but the choices were mouth-watering and even writing this post makes me want to order a selection of them! For drinks with the meal we both ordered a glass of Rose as well as a bottle of still water. I’m not the greatest wine drinker so couldn’t compare how it tasted compared to other wines available but it was nice and emphasizes the sweet tastes within the meal. After we finished the meal we decided to take a seat in the bar area where we got a table closer to the window and got ourselves an alcoholic drink each. I opted for the Passion Fruit Brulee Cocktail which tasted very premium (and alcoholic!) although I could not bear the burnt cream that sat on top, so honestly, it wasn’y my favourite especially at the £16 price tag. Alongside my cocktail, Rich got a class of three year old Rum with a side of Coca Cola. 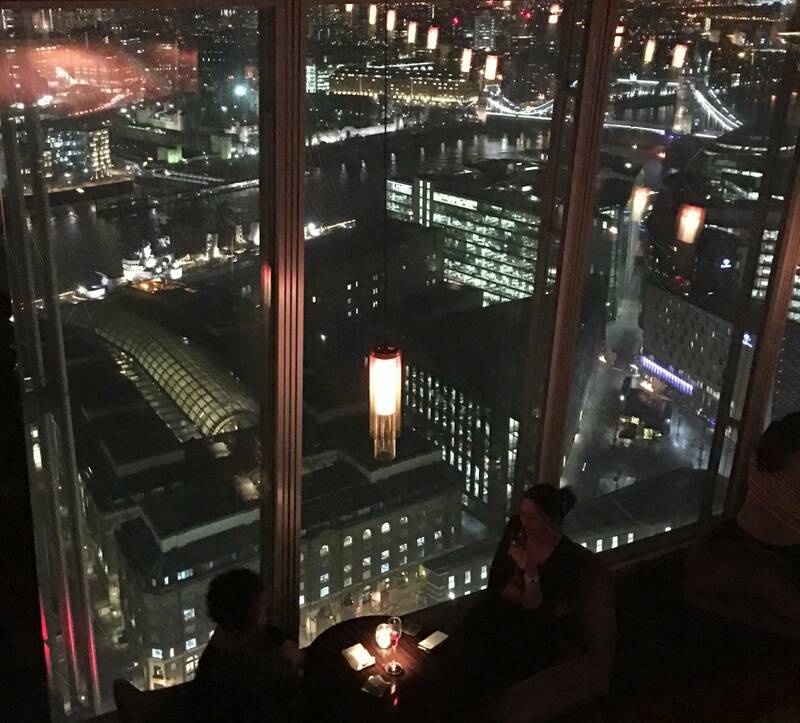 If anything it was nice to have a drink and absorb the spectacular view of London from this height. It’s rare you get to see something so gorgeous – it was truly breathtaking. I still can’t believe Rich chose here for our anniversary meal, I would honestly recommend everyone to go even just to take in the view. 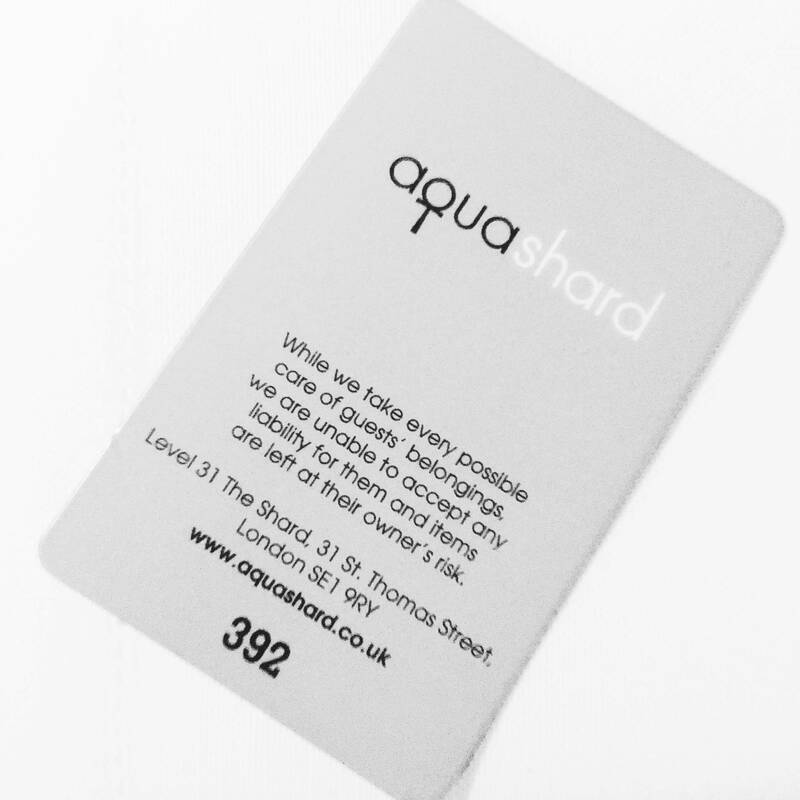 You of course need to book a reservation to eat at the Aqua Shard but you can go to their bar area without one. It’s one of those things that have been on my bucket list for so long and I’m pleased I can cross it off! Of course with anywhere in such a hot spot of London, you’re paying extra for the view/experience/to say you’ve been there, but if you even manage to go once, it is well worth the price. Have you ever been to The Shard? Or do you have any recommendation for places to eat in London? Let me know! 15 Ways to Stress Less / Looking Forward – 2016 Goals / How to Have a Spa Day Without Spending Much.